Nine’s hit weekly chat show Talking Married is back, bigger and better with more inside goss, exclusive footage and unprecedented access to the couples from Australia’s most talked about social experiment, Married at First Sight. Talking Married will go to air immediately after Married at First Sight from this Wednesday, January 30, at 9.00pm on 9Life and 9Now, and continues weekly for the duration of the MAFS series. Presenter Jayne Azzopardi and 9Honey’s lifestyle presenter and columnist Shelly Horton will be joined each week by a special guest co-host, to review the latest episode and talk viewers through all the gossip. Live interviews, new segments and never-before-seen clips will also give MAFS fans the inside scoop on their favourite program. 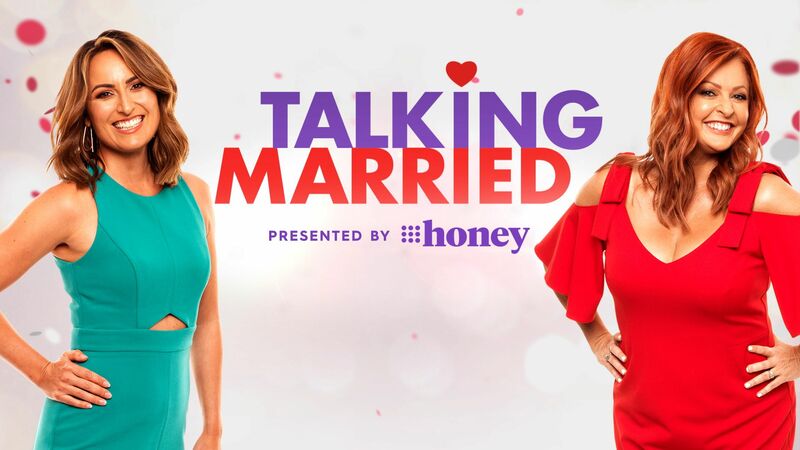 Talking Married, the first television production for Australia’s leading women’s lifestyle network, 9Honey, last year drew total average audiences of 228,000 (across consolidated, encore, VPM) to make it the most watched show in 9Life’s history. It was also the top rating program across all the multi-channels for 2018. The final episode of Talking Married broke the record for a program on 9Life, pulling in an overnight audience of 441,000 (5 City: 342,000/Regional: 99,000). Nine.com.au Editorial Director and Talking Married Executive Producer, Kerri Elstub, said: “Talking Married has matched up our 9Honey audience’s love for Married at First Sight with their insatiable appetite for content.